How do I apply for a ticket refund? 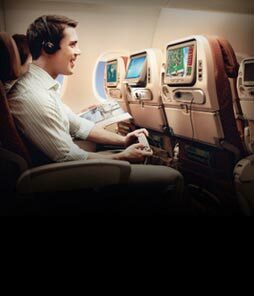 If I have been downgraded on my flight, do I qualify for a refund? 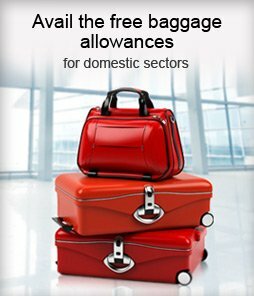 If a member of my family is taken ill and I no longer wish to travel due to this, am I entitled to a refund? If my ticket is past the date of travel, can I still apply for a refund? If I have used only part of my ticket, am I entitled to a refund on the unused sector(s)? What do you mean by Fare Conditions? You can submit a ticket for refund, which is either partially utilized or totally unutilized, within one year after expiry of the validity of the ticket. With effect from 01st October 2018, the ticket/s issued will be valid for Refund up to 15 months from the date of issue / 3 (Three) Months from the expiry of ticket validity. The refund would however be processed subject to the fare restrictions of the ticket. If the payment has been done in cash, a cheque with the refund amount is sent to the address as specified by the passenger. If the payment has been made by credit/debit card, then the amount is credited back to the same credit card account. The refund cannot be processed to an alternate card account. The transfer to any other card account if required would have to be requested by you to your card issuing bank only. If the payment is made by direct debit-bank transfer, the amount would be credited back to the same bank account that it was debited from. 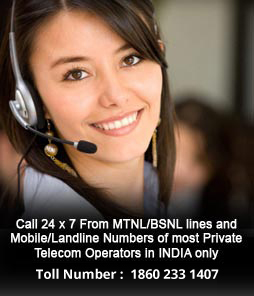 For all Redemption Bookings please contact our call center as the same cannot be done online. In normal circumstances a refund is processed almost immediately.However, in case of a credit card bank transfer, it takes a minimum of twenty days. Once you make your reservation online you can make use of the "My Booking" section to modify or cancel your reservation for only fully unutilized tickets. 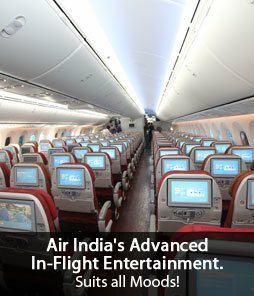 The link to the "My Booking" section can be accessed from the homepage of the Air India websitewww.airindia.in. The modification/cancellation request for bookings made online will be processed automatically through the Internet Booking Engine. Any refund due will be done through the system in accordance with the applicable modification/cancellation rules. In case of rebooking, a fare difference may be payable for the change, as per the fare applicable for the rebooked date, in addition to any rebooking fees/charges. Any additional charges or fare difference for the modified reservation can be paid through any of the payment modes mentioned above, however it is advisable to use the same payment mode/card as used for original reservation. Please note that if a booking is modified or cancelled with the call centre/reservations office or if it is partly utilised, it cannot be further modified or cancelled online. 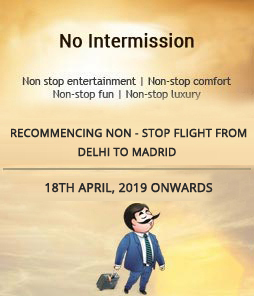 Further online modification or cancellation of a single PNR that have multiple passengers booked on it, will result in modification or cancellation of all the booked passengers and is not possible to cancel one passenger from a multi passenger booking. You would have to contact the call centre for such cancelations or rebooking. For any online booking clarifications/queries/ non receipt of refund. Refund against tickets purchased through credit/debit cards will be only in accordance with credit/debit card refund procedures. Please note that cancellation and refund rules differ for different fare types and the same are displayed in the 'View Fare Rules' link on the Flight And Fare Options page of the Select tab. If the booking has not been made online, please contact any AIR INDIA office to make changes or cancel your reservation. Tickets will be refunded by the ticket issuing office only. The refund of a ticket issued by a Travel Agent will be processed by the issuing Travel Agent only. 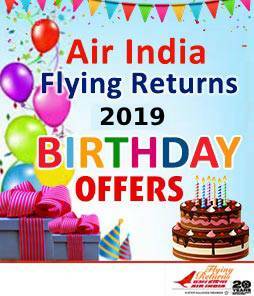 Note: Passengers holding open tickets (issued across Air India counters/travel agents) should contact the nearest Air India office/travel agent for endorsing the tickets fortravel. Bookings cannot be made online using existing open tickets. These charges are included in the charges displayed to you in the rebooking/cancelation policy displayed in the View fare rules. Yes In case of involuntary downgrading, due to a change in aircraft, after completion of travel, you need to send the ticket jacket with the boarding cards to the Refunds section and as per the applicable fare rule a refund will be processed. In case of a downgrade and if you are transferred to any other airline the case is treated as a ‘transportation credit’ where a message has to be sent to the respective airline, our Central accounts and the IATA billing section, and only then is the refund processed. The ticket copy and the boarding card also need to be sent for this refund. Yes If a member of the family has taken ill and the ticket remains un-utilized then the refund is processed as per the fare rules governing the fare. Yes A refund can be applied for, within one year after expiry of the ticket validity. With effect from 01st October 2018, the ticket/s issued will be valid for Refund up to 15 months from the date of issue / 3 (Three) Months from the expiry of ticket validity. In case of partial refunds, the applicable one way fare and taxes for the utilized sector of travel and the cancellation/ refund charges are deducted and the balance amount is refunded. However in case of certain highly discounted fares, partially utilized tickets are non refundable. You will need to check the rules of the fare at the time of making the reservation. However, our Call Centers, Airport and City offices would be able to help you in making changes to your itinerary, irrespective from where you purchased the ticket. If you wish to change any of the details of your booking e.g. date and time, you must inform us of your changes prior to the scheduled departure of your flight to avoid any no show charges if applicable. 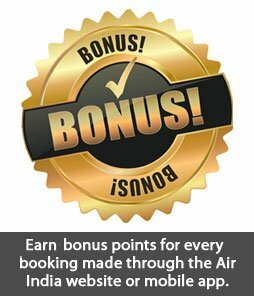 Changes to your booking may incur a rebooking fee depending on the applicable fare rule.